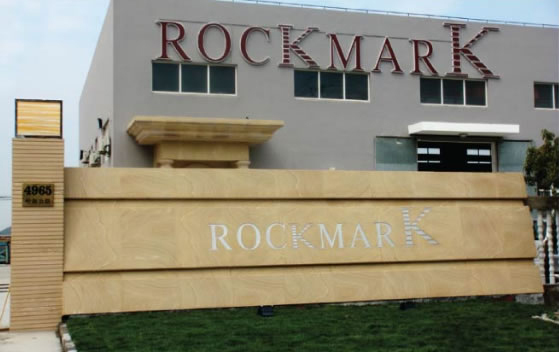 ROCKMARK is a professional stone manufacturer SPECIALISED in a variety of stone products. ROCKMARK was found in 2011, with its front office in Sydney, Australia & the manufacturing facility set up in Shanghai China. The company has since supply a wide range of stone product to the Asia-Pacific Region. The company had created the ROCKMARK SANDSTONE brand in 2012, and had since been a reputable Sandstone supplier in the NSW & QLD horizon. After acquiring its first quarry in Helidon, QLD in 2012, the company had supplied Dozens of construction project in China and Australia each year. Since 2015, the company extend its range of products not limited to Sandstone. But also a variety of Natural stone products. Especially in premium materials such as Marble. We source Marble from China, Italy & Spain, and also have partnered up with the top Laminam Porcelain manufacture in China. During the recent years, both labour cost and raw material price has been raising. We realise, in order to constantly providing our clients the finest service, we need to figure out a more sustainable way of doing things. Since then, the company has implemented many new ways in the manufacturing process. Including the new Composite stone panel product line and many other revolutionary approach to the industry.